Honestly, we can't think of anything more adorable than a pint-sized Shetland pony...unless that pony's wearing a sweater! 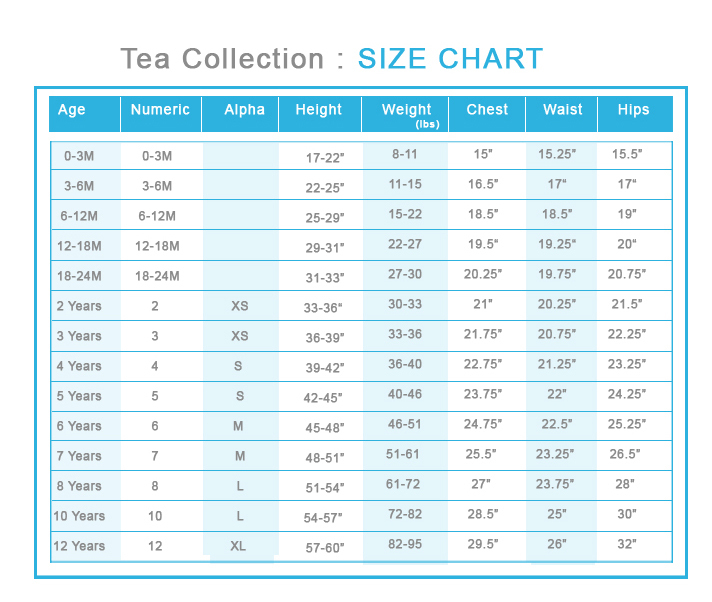 That's exactly what you get from this adorable Tea Collection Graphic Tee. 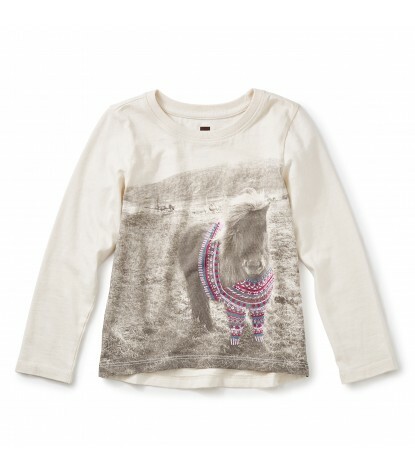 With a black and white image on the front featuring a cute pony, with an added graphic detail of a cozy sweater. 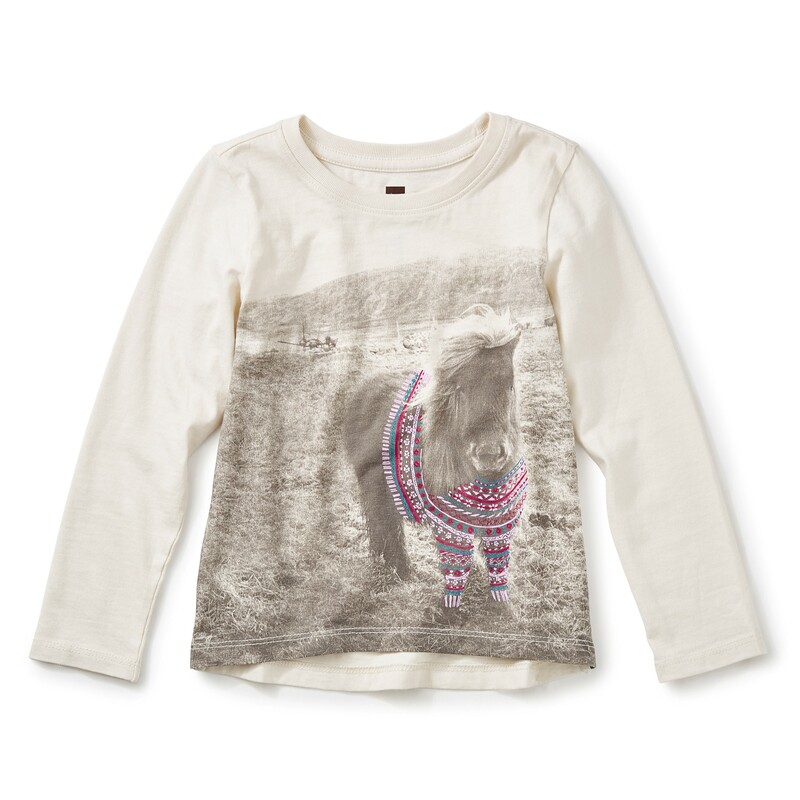 So cute, and definitely an item she is sure to love!